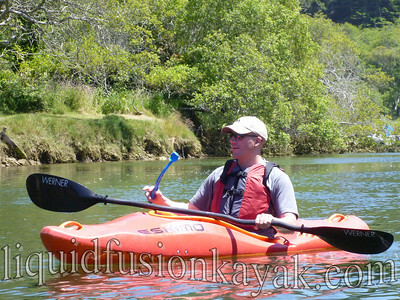 Fort Bragg, California has a Disc Golf Course so why not a Kayak Golf Course? We were looking for some new kayak games and stumbled upon the WaterRipper. 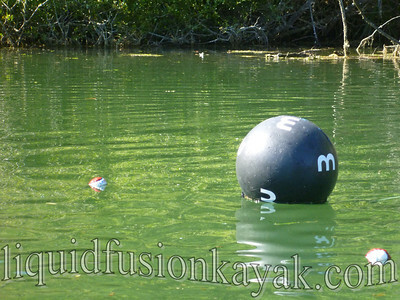 The WaterRipper is a ball designed for water play. 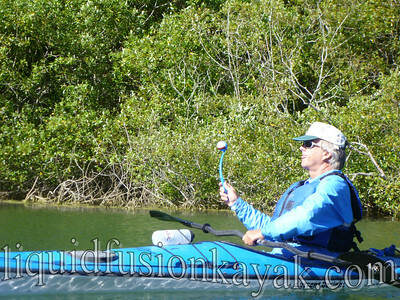 On the WaterRipper website, there are lots of game ideas including kayak golf. Of course, we had to give it a try. 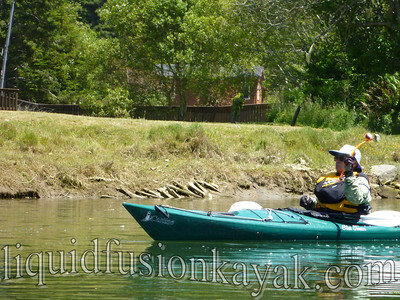 Using Chuckits, WaterRippers and all sorts of kayaks, we started messing around. So far, we have 4 holes on the Noyo River. Most of our holes are actually buoys, but we are working on some holes. We are still working on developing our course and technique. Stop by and play a round. Cate, great to see you guys playing your own links. This is not limited to kayaks or rivers. I can give you some pointers. I can share some rules and graphics etc. Please send your email address. We will be playing Water Golf this Sunday at Scotty's Waterfront Gardens on Sundays 2:00 Tee off. I wanted to share this with you. You can see this as #1 video on my website.